Lindsay Minton is the lead singer/songwriter of Football, etc. She has quite a set of pipes! In between forming Football, etc. 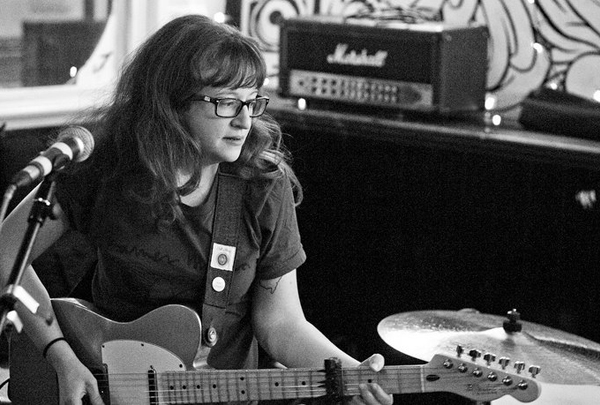 and leaving her last band, Tin Kitchen, she wrote a solo EP that features members of Tin Kitchen and Football, etc. Chronologically, Past is Prelude perfectly spans the gap between the two. A must have for all Football, etc. fans. 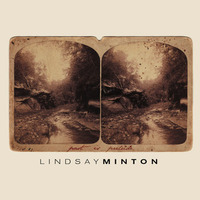 Lindsay Minton "Past is Prelude"